The North End's rich history dates back to the early 1900s, when many European immigrants moved to the Eastern neighborhoods of Saint Paul. 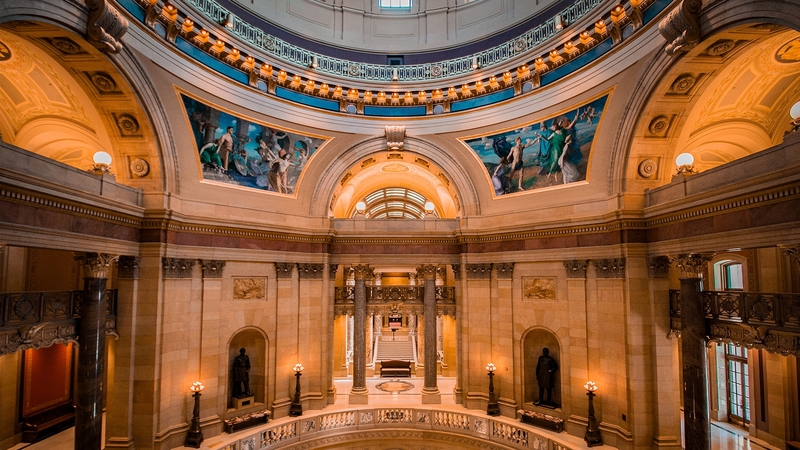 While the glorious Minnesota State Capitol Building is an obvious must-see (especially after its incredible restoration), history buffs can also geek out at the Oakland Cemetery—prominent Minnesota politicians such Henry Sibley, William Marshall and Alexander Ramsey are buried here. 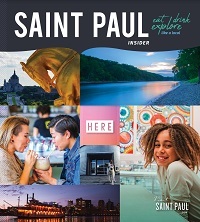 The North End also marks the start of the Gateway Trail, an 18-mile route connecting Saint Paul to the charming riverfront city of Stillwater, Minnesota. An All American Diner -authenticity that goes a long way. Serving a large variety of soft serve treats for you and your family and friends. Neighborhood go-to for red-sauce favorites, pizzas, sandwiches, chicken and burgers. Old-school spot known for its burgers serves comfort eats & cocktails in an unfussy locale. Buzzing, cozy live-music venue showcasing local & touring blues acts, with weekly food specials. 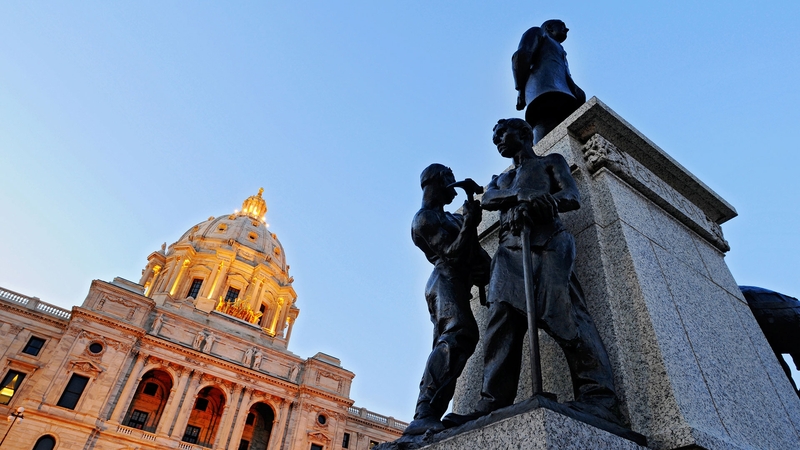 Take a free, guided tour to see our beautiful state capitol building up close.